The Steel River Circle Route in Ontario, Canada, promises to be steep and rocky. The Appalachian Trail in Maine will take your breath away, both as you climb 3,662 feet to the summit and then your 360-degree view. Try your luck at finding solid ground—in order to see a Technicolor sunset and flocks of cormorants. This desert gem is an explorer’s heaven. Visit Craters of the Moon to see this lava-tubed wonder under an and azure sky. 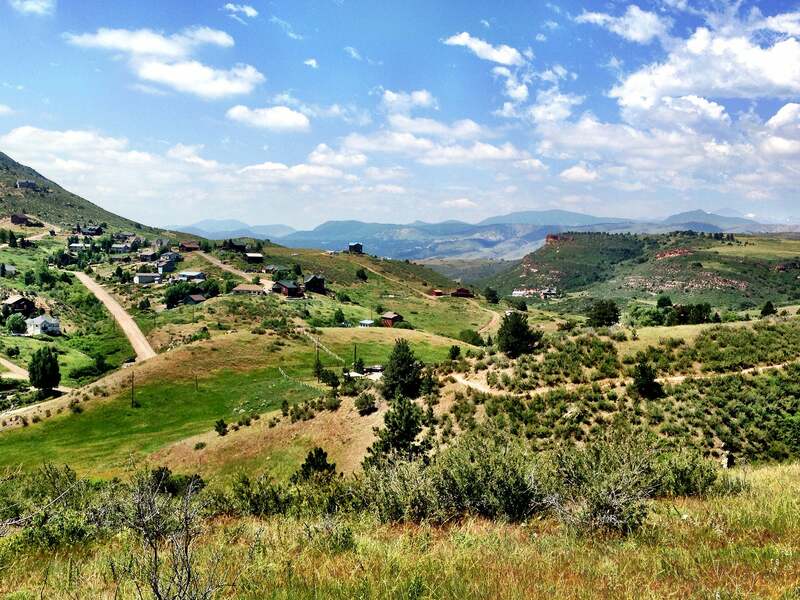 Hiking this 8,007-foot peak will bring you peace and solitude, as well as breathtaking views. 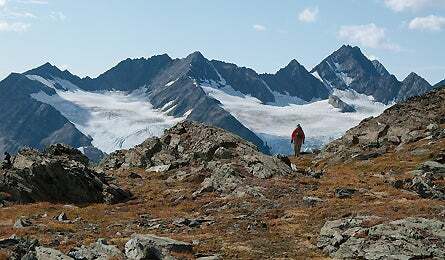 Navigate your own route through grizzly terrain in Elias National Park, all to access seldom-seen panoramas of the 16,000-foot Wrangell Mountains.